Gain weight easily and effectively. If you want to gain muscle you will need a lot of calories. GAIN FAST 3100 will help you with that. For many athletes, gaining muscle mass is a 'simple' process. We have too take more nutrients than what we would usually need: quality proteins, calories, carbs, etc... For others, this is a real challenge, that is why we have designed GAIN FAST 3100 for them. 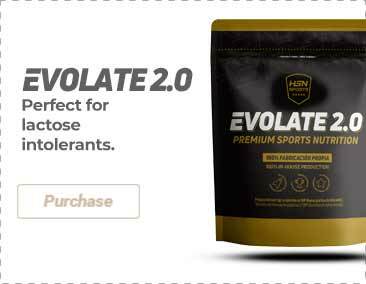 It is a sport supplement that injects up to 3100 quality calories daily, with anabolic stimulants, performance enhancers, essential fatty acids (EFA), digestive enzymes and muscle enhancers. This great nutrient combination is only available at GAIN FAST 3100 by Universal Nutrition. What can you expect of GAIN FAST 3100? GAIN FAST 3100 will help you gain mass quickly. GAIN FAST 3100 will 'inject' the incredible amount of 3100 calories. GAIN FAST 3100 will provide quality weight gains. GAIN FAST 3100 improves the anabolic boost of the organism. GAIN FAST 3100 increases the strength overall. GAIN FAST 3100 improves the recovery.